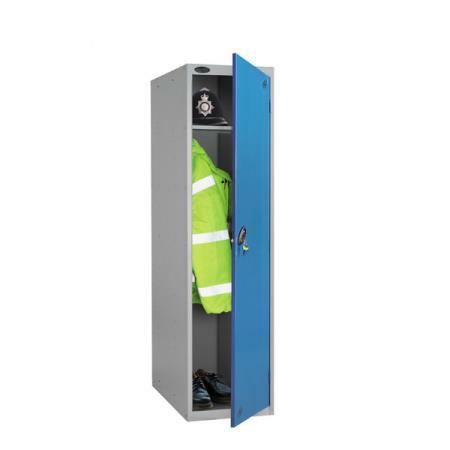 Our range of specialist police lockers are ideal for the storage of bulky police equipment such as riot gear, helmets and body armour vests. 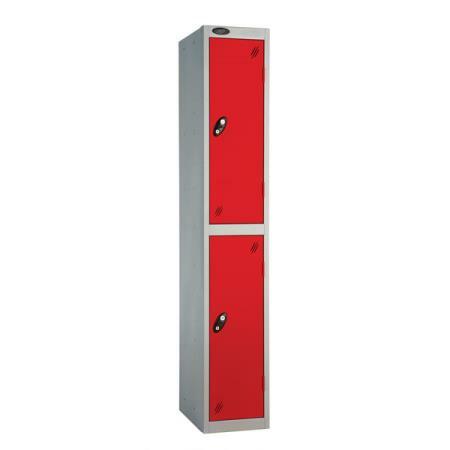 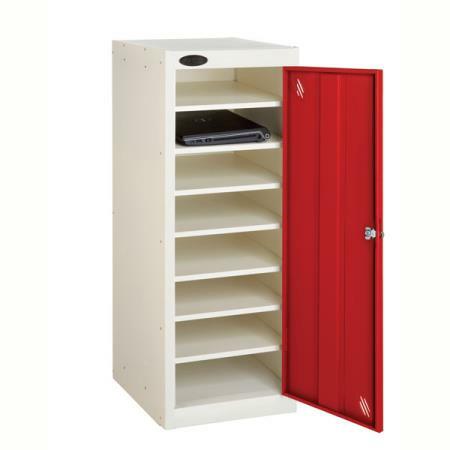 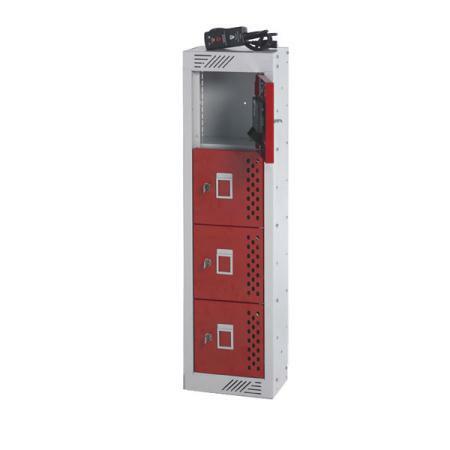 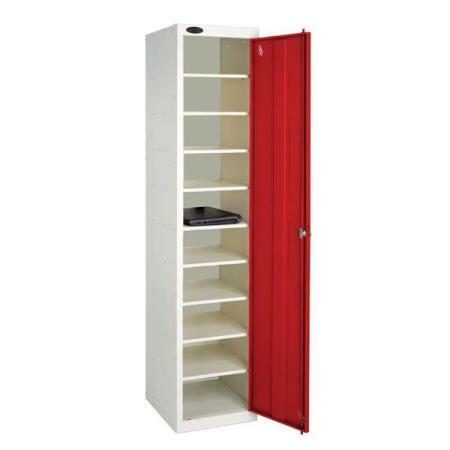 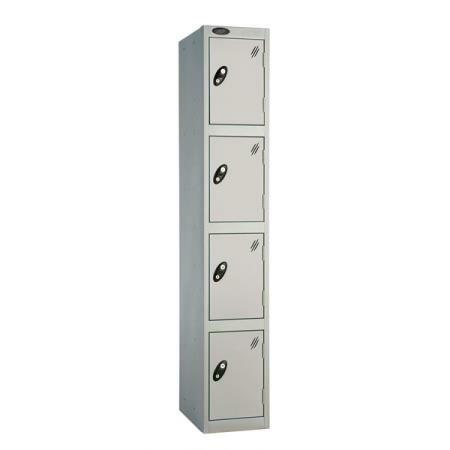 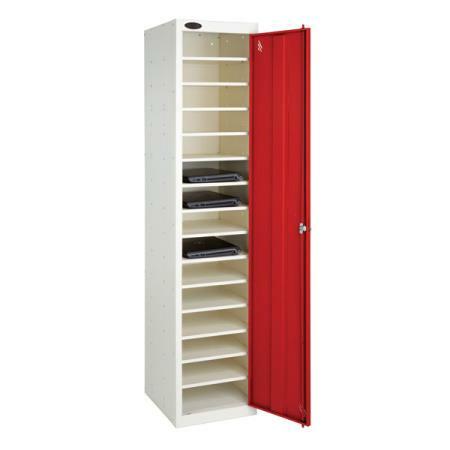 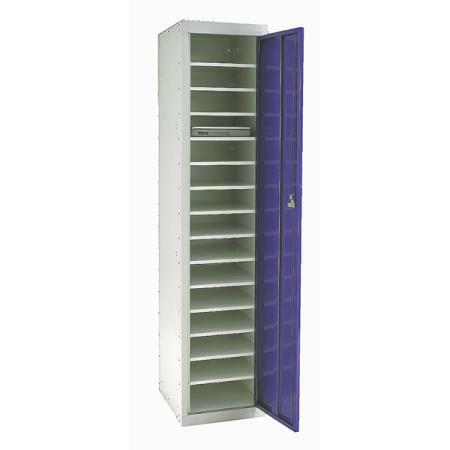 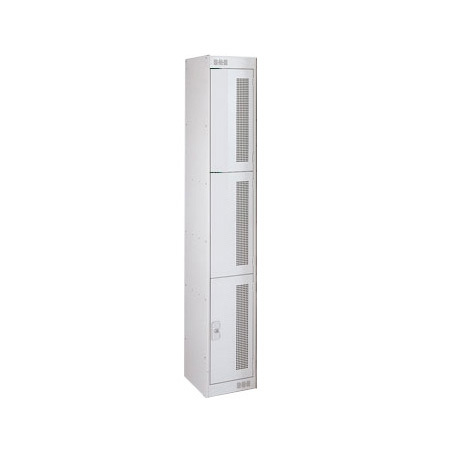 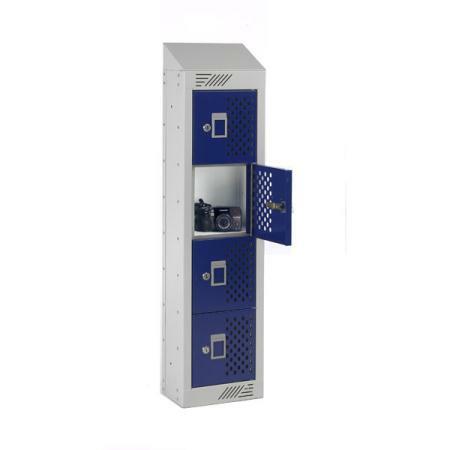 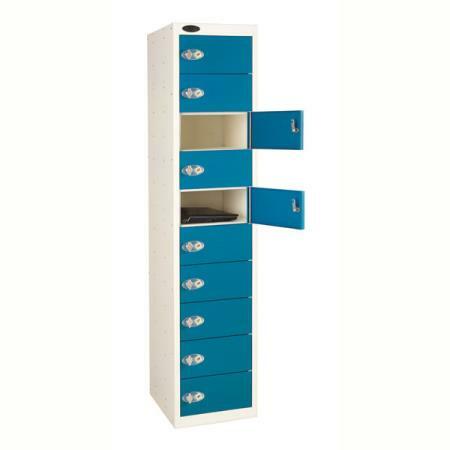 Our large lockers are 600mm wide x 600mm deep and are also suitable for other emergency service personnel. 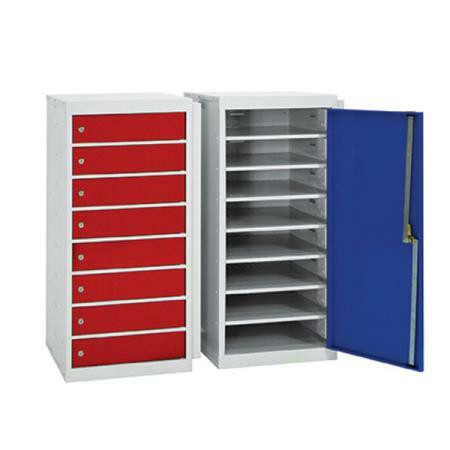 Available with central dividers and additional storage shelves. 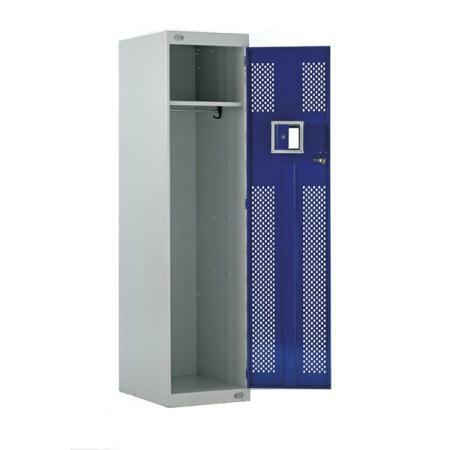 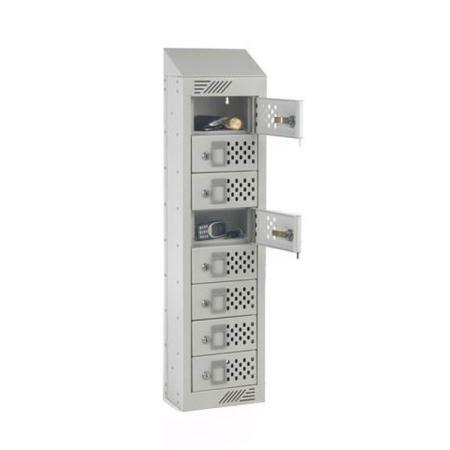 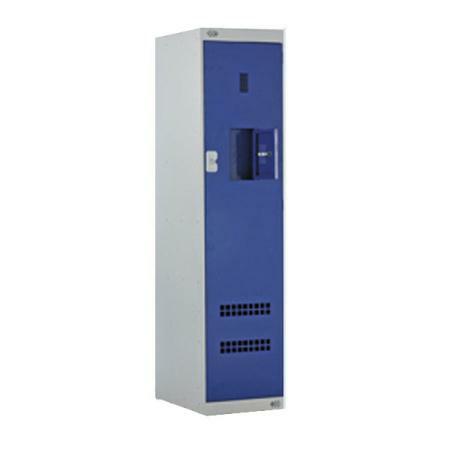 Our police lockers are designed to accomodate CS cannisters as well as airwave radios. 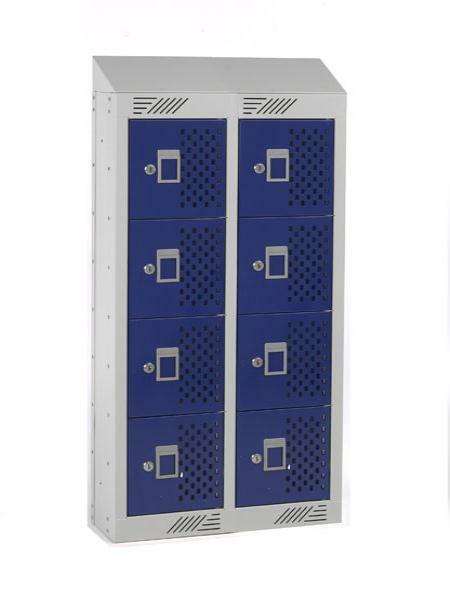 Small compartment lockers with perforated doors and PAT tested charging facilities can all be catered for. 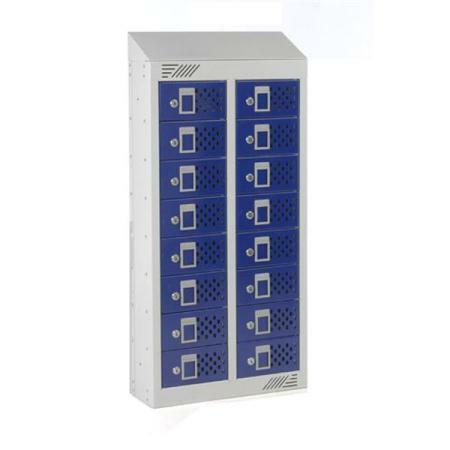 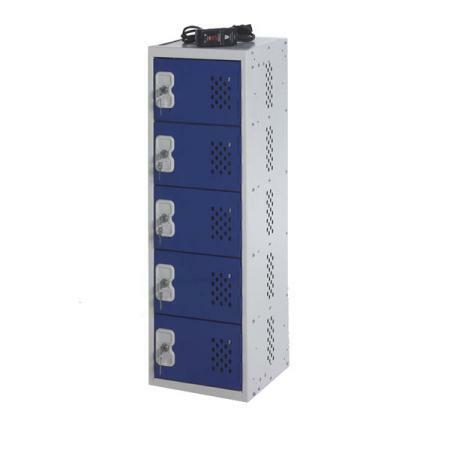 Personal item lockers and mobile phone lockers with or without charging facilities are popular in many police stations or prisons. 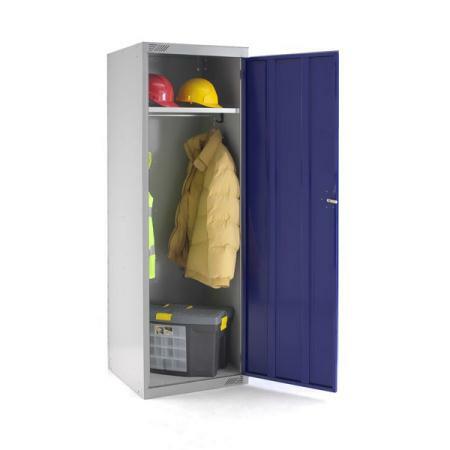 Special requirements and bespoke products are well within our capability so why not contact us with your enquiry. 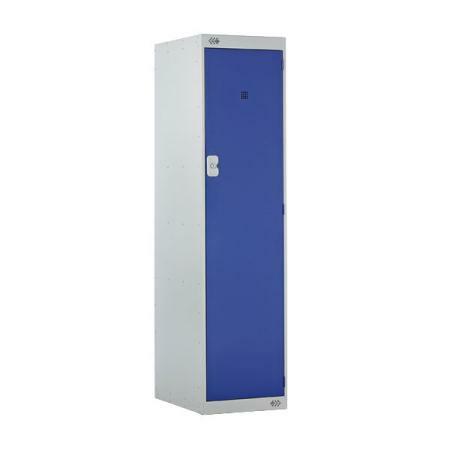 Police station locker changing rooms often have to store heavy kit bags. 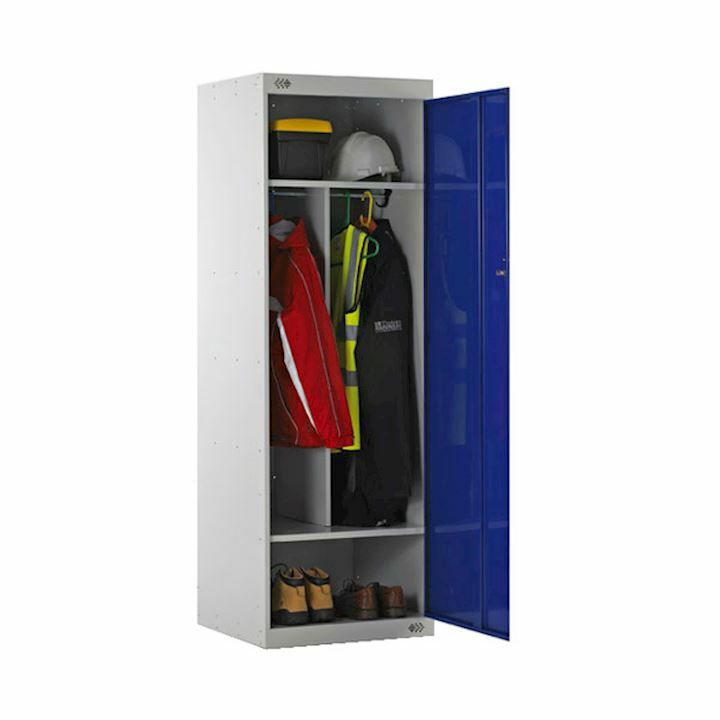 We are able to manufacture bench seating or mesh lockers suitable for storing and airing damp clothing.